Nowhere to grow? Grow UP! 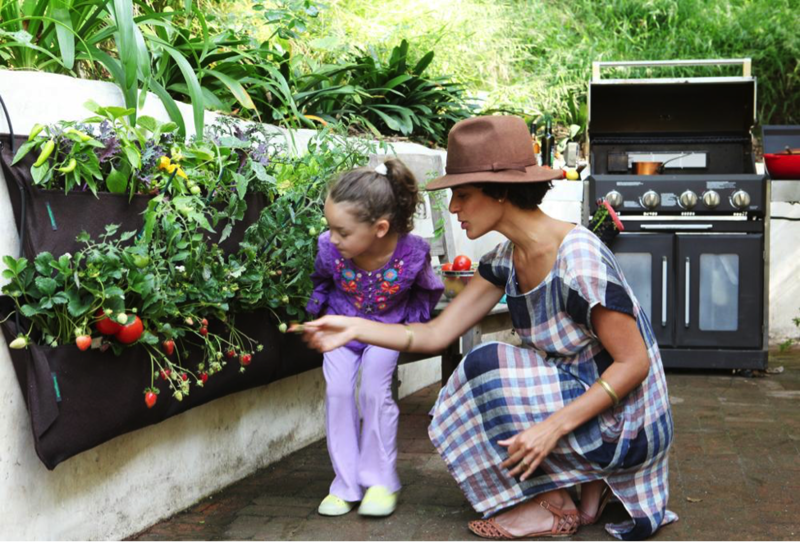 Living in the city can limit your ability to grow your own food. Community gardens are great if they’re convenient enough to integrate into your weekly routine and assuming there’s not a huge waiting list to join. 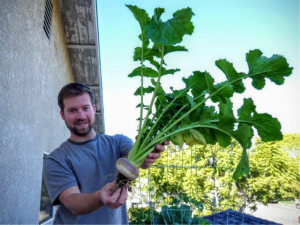 If you have zero available land to till, then container based gardens and self-watering planters are good first steps to city farming and can produce quite a bit in a small amount of space, such as on a balcony, patio, or even indoors. 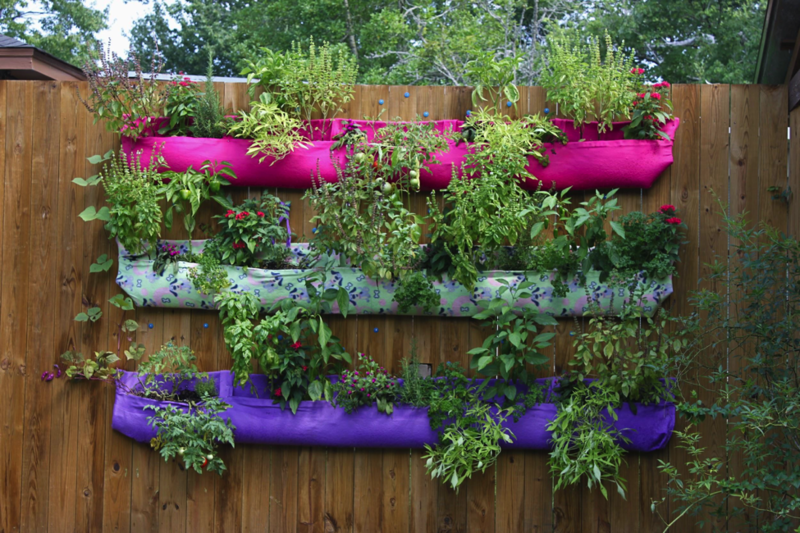 However, prolific container gardens can soon take over a small apartment balcony, speaking from experience, so the next possible solution is to grow upwards with an ever expanding array of vertical growing methods. 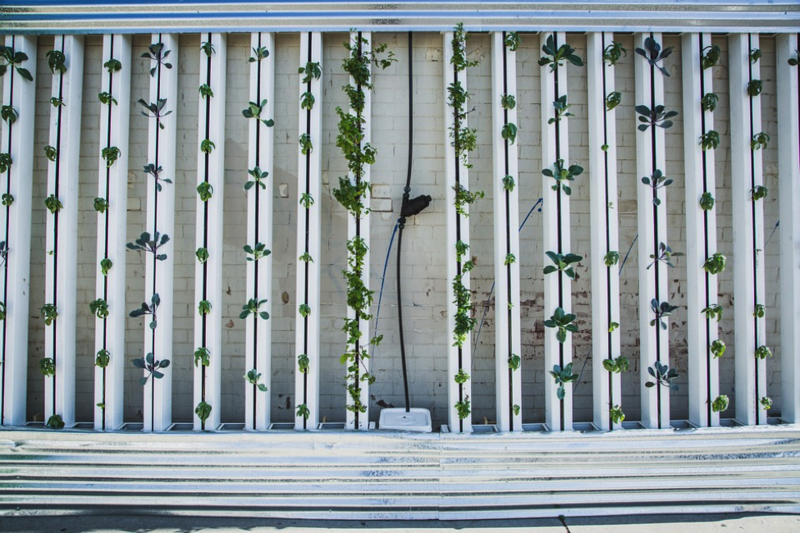 There’s a lot to choose from when transitioning to vertical, and whether you like to grow in soil or want to take advantage of hydroponic technology, there’s a system that can fit your preferred growing method and aesthetics. If you prefer soil, then you might consider pocket-based systems made from industrial felt, such as Woolly Pockets, or choose from a variety of stacking containers that form into towers. 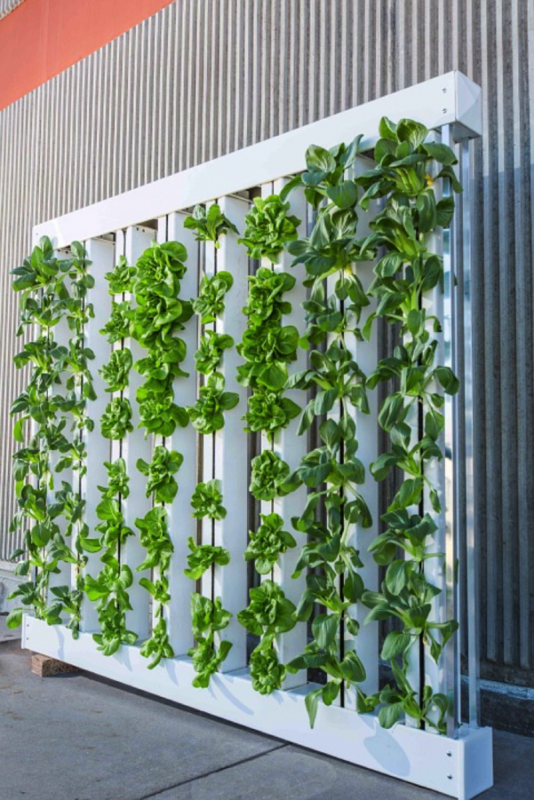 If you’d like to try your green thumb with hydroponics, aquaponics and aeroponics included, then you might consider an efficient ZipGrow Tower or FarmWall. All of these systems save valuable floor space and will increase your production per square foot, not to mention these systems will work with most plant varieties. There are many systems to choose from and also many environmental factors to consider since every location is a unique microclimate of its own. It’s worth doing your research to find a suitable fit for your space, but ultimately it comes down to getting your hands dirty and digging in. If any of this sounds like something for you, then go ahead and… Grow UP!